This Moffatt refrigerator's design has been inspired by the European lifestyle and is perfect for any small home or condo, or as a second fridge. Enjoy organized food storage with this French-door Café refrigerator. It brews coffee via the built-in Keurig beverage system. This 22.2 cu. ft. Café refrigerator has a bottom-mount freezer compartment with an easy access, tilt-out storage bin. Wifi Connected, wirelessly control refrigerator functions from your smart device. 12 cu. ft. Counter-Depth Refrigerator with Bottom Mount Freezer in White - ENERGY STAR® This Moffatt refrigerator's design has been inspired by the European lifestyle and is perfect for any small home or condo, or as a second fridge. 12 cu. 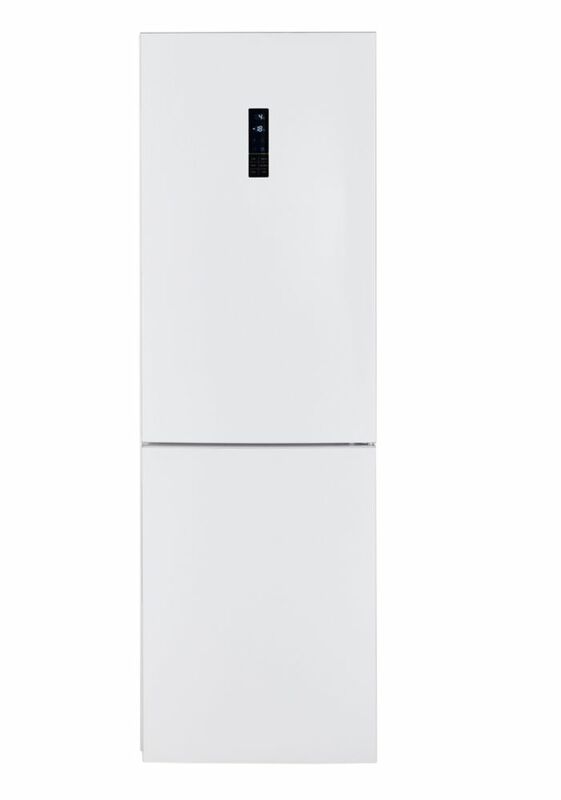 ft. Counter-Depth Refrigerator with Bottom Mount Freezer in White - ENERGY STAR® is rated 1.0 out of 5 by 1. Rated 1 out of 5 by PGams from Terrible Fridge I bought this fridge two years ago since it looked great and was perfect for the dimensions in my new kitchen. It worked well until two days ago when the freezer stopped working. I had a service tech in to check it out who kindly explained that the compressor was broken and that it can't be fixed. So I just paid $300 to find out that my basically new fridge is broken beyond repair. I now have to buy another fridge after using it for ONLY TWO YEARS. The warranty was for a year (parts and labour). This was an expensive fridge and I thought I was paying for something that would last a while. I am so incredibly disappointed. Do not buy a Moffat fridge - it will not last.